Venues with a rich and valuable history, both private and local. History is constantly sustained and manifests itself in the venue’s architecture, furnishing, corporate style, communication. Cradle of Sicily’s wine culture. 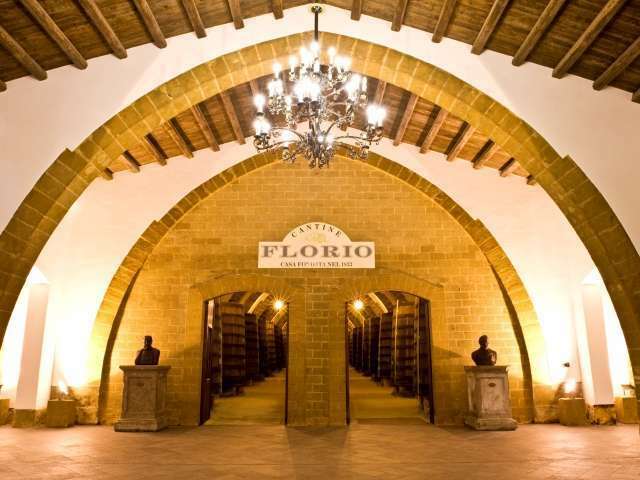 The Corvo wines, red and white, are still produced in the historic cellars built in the early 19th century. 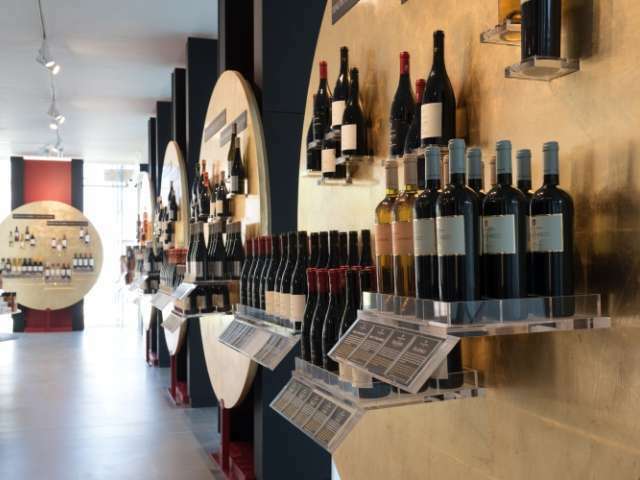 The cellars, ‘holy’ territory for wine lovers, can be visited. The cellars were built in 1833 and reflect the culture of that time, strongly influenced by English architecture. That same charming and aristocratic atmosphere still survive. 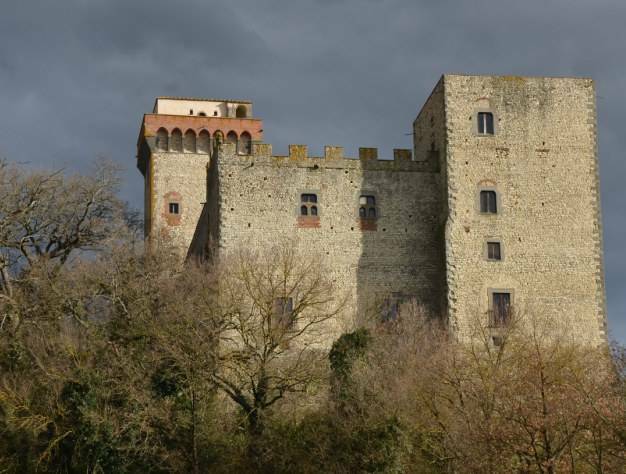 The official residence of the noble family Querini Stampalia since 1514. 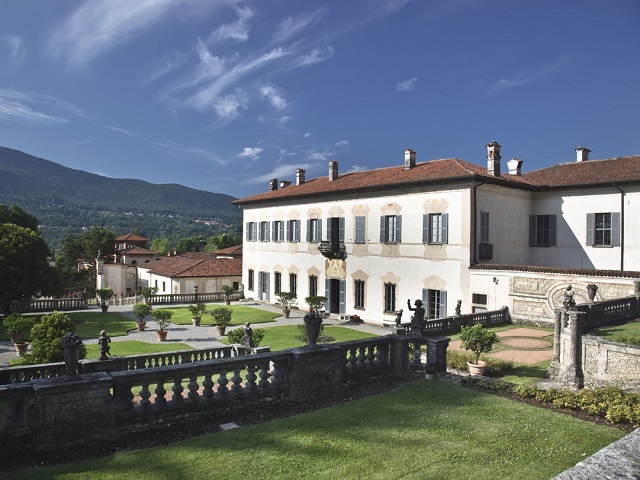 Today it houses the homonymous Foundation, founded in 1869 by the last descendant, Count Giovanni. The Palazzo has been redeveloped in modern times by the interventions of architects Carlo Scarpa, Valeriano Pastor, and Mario Botta. Luxury hotel inaugurated in 1872, managed by the same family for five generations. It has always been chosen by aristocrats, businessmen and international jet setters since the Belle Époque. Swimming pool projected by Giò Ponti. Probably the oldest convention center in Italy. 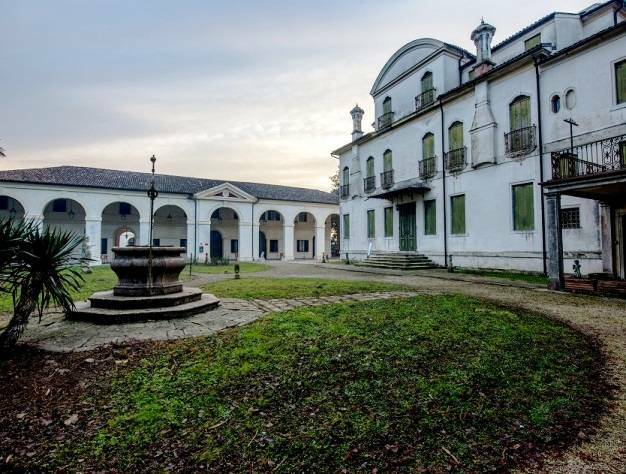 Founded in the 8th century as a Benedictine convent and perfectly renovated a few years ago, it has been converted to different uses and purposes over the centuries: a monastery for several religious orders, a military hospital and then a psychiatric sanatorium. The original structure dates back to X Century, it was a strategical point and a manor house. Back in 1913 it has been declared a cultural property of notable historical interest. It was a refuge for Uffizi's statues, during the Second World War. The sixteenth-century original building was enlarged at the end of 1600 while the large court of honor dates to the early 1700. Milan painters Salvione and Bosso decorated the interiors. Built in the mid eighteenth century on an existing "noble house", it was restored in '800 by Luigi Canonica that realized the beautiful ballroom. it has been restored in 900 by arch. Piero Portaluppi. 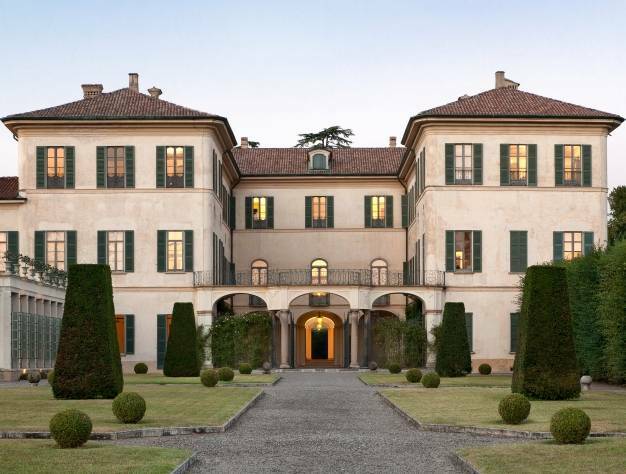 Built at the beginnings of 700 by venetian nobles with persian origins, the Villa has been renovated by the family Widmann in a french rococò style. 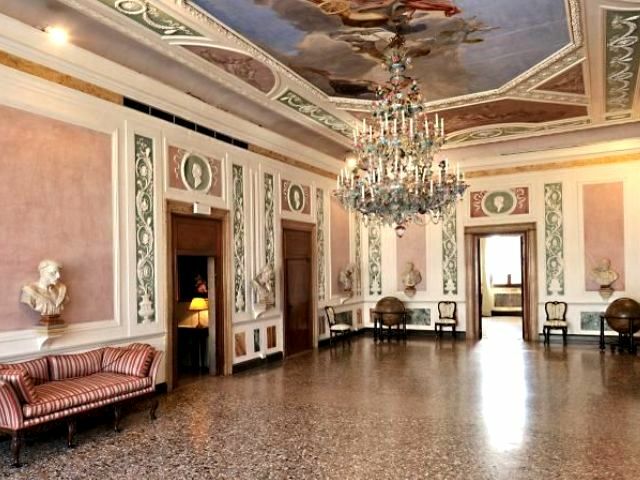 They Preserved the saloons, furnitures with chandelier of Murano, frescos and the park (16.000 mq). 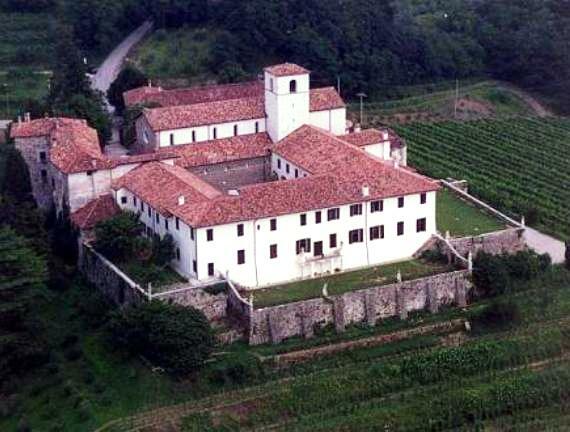 The abbey of Rosazzo, founded around 1800 by an hermit, has been a fortress. Nowadays it's a humanistic and social meeting point, and a venue for events. 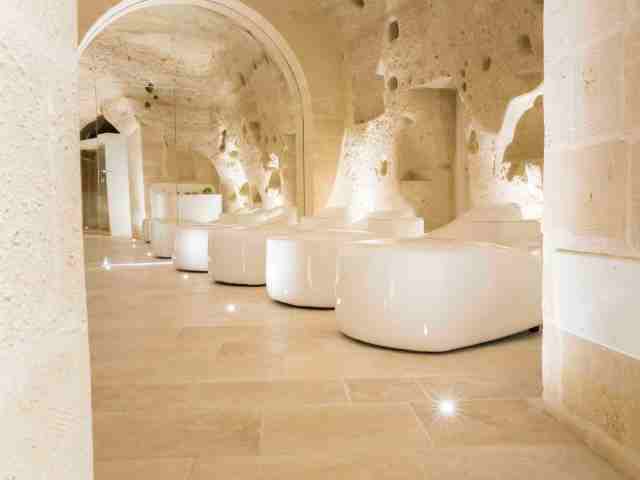 The "Sassi" of Matera, where the hotel is located, are the ancient caves inhabited since prehistoric times. They are the oldest historical center of the city and have been declared a UNESCO World Heritage of Humanity site. 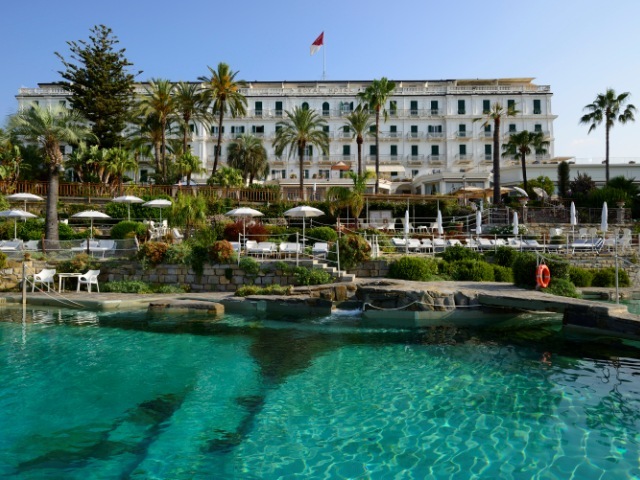 Inaugurated in 1863, it is one of the few hotels (about 80) that have been recognized as "Historical Establishment of Italy". 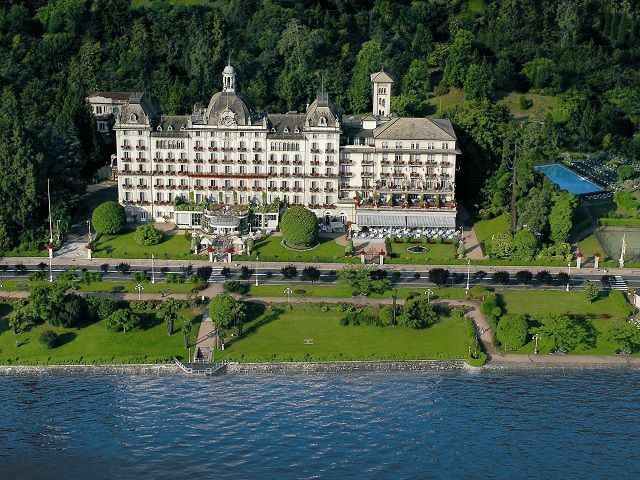 It has always hosted international meetings and prestigious events, such as the famous Stresa Conference in 1935. Hemingway wrote his masterpiece "A Farewell to arms" here.